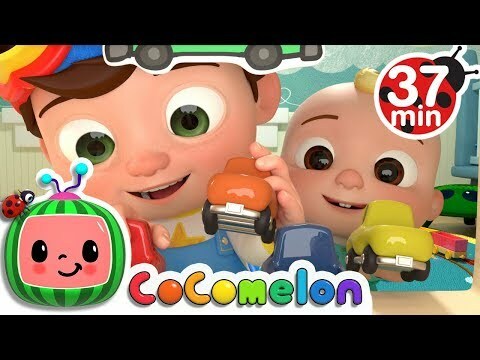 A new compilation video, including one of our most recent songs, "Wheels on the Bus"! 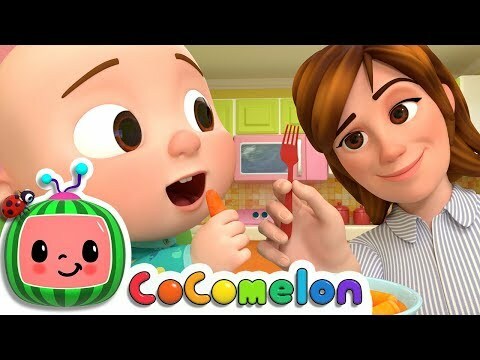 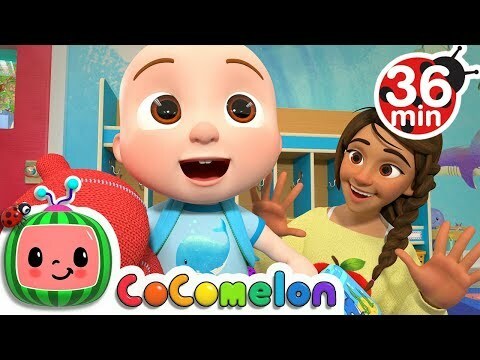 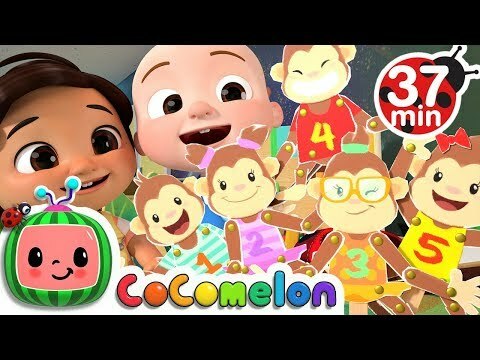 https://www.youtube.com/c/Cocomelon?sub_confirmation=1 WEBSITE: http://www.Cocomelon.com FACEBOOK: https://www.facebook.com/Cocomelonkids/ TWITTER: https://twitter.com/Cocomelonkids Watch your favorite song by clicking a title below: 0:05 Wheels on the Bus 3:37 Are We There Yet? 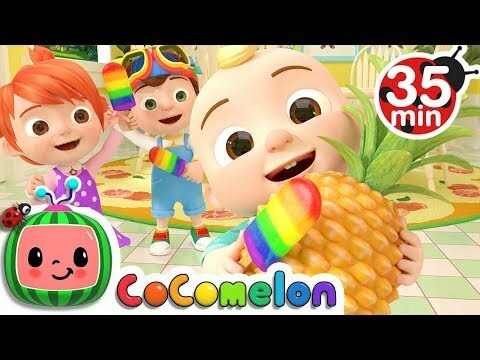 6:08 Baby Shark 2 8:19 The Duck Hide and Seek Song 11:06 Happy Birthday Song 13:16 Sorry, Excuse Me 17:10 Balloon Car Race 21:36 The Sharing Song 25:07 Three Little Pigs 28:17 The Hiccup Song 30:29 Are You Sleeping Watch Our Playlist: https://www.youtube.com/watch?v=D1LDPmYoYm4&list=PLT1rvk7Trkw6-eCetnOs60kLGdmcHhyj0 Enjoy more of our nursery rhymes and kids songs: Please and Thank You https://youtu.be/ANChOA4SyL0 ABC Phonics Song https://youtu.be/wSSlwtED2Yg I'm Sorry/Excuse Me Song https://youtu.be/BG7oqAQsv-k Clean Up Song https://youtu.be/v1rBxf4VgaA Sharing Song https://youtu.be/96fq4YmYjzQ Happy Birthday Song https://youtu.be/ho08YLYDM88 Our Original ABC Alphabet Video https://youtu.be/_UR-l3QI2nE Nursery rhymes in English, canciones en inglés para niños, Comptines en anglais, Lagu-lagu anak berbahasa Inggeris, Musik Untuk Anak, barnvisorna på engelska, Músicas em inglês para crianças, Gyerekzene, Kinderlieder in Englisch, 英文兒歌, Písničky v angličtině, أناشيد أطفال باللغة الإنجليزية, अंग्रेजी में नर्सरी कविताएं, Barnerim på engelsk, Canzoni per bambini in inglese, Engelse kinderliedjes, Piosenki dla dzieci po angielsku Copyright Treasure Studio, Inc. All Rights Reserved. 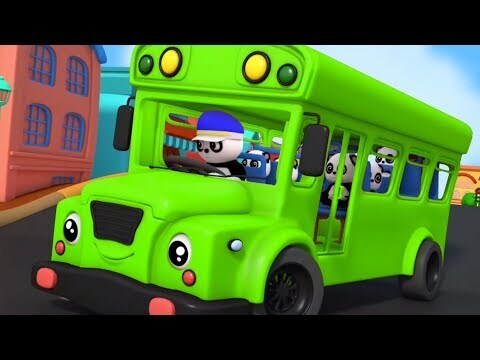 A new compilation video, including one of our most recent songs, "Wheels on the Bus"! 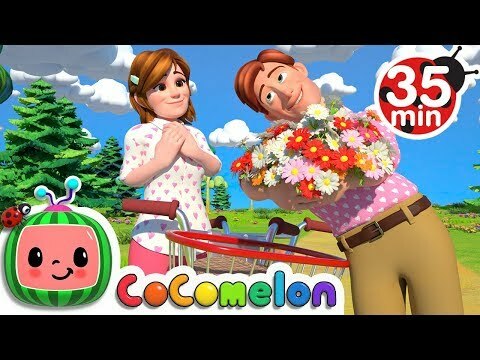 3:37 Are We There Yet?